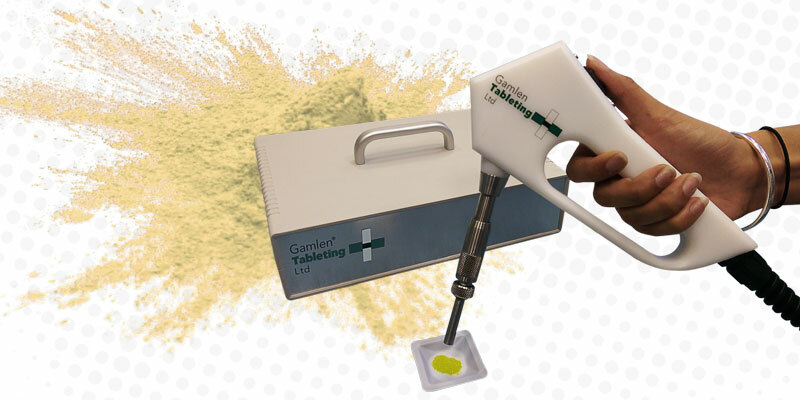 The GamPette is a precision powder pipette designed to enable repeated and accurate dispensing of powder when using Gamlen M, R or D series instruments. The GamPette can dispense powder weights ranging from 10mg to 10g. Comprised on a dispensing handle and controller unit, powder is drawn into the tip under vacuum and expelled under light-positive pressure. A simple three switch system on the dispensing handle operates the pipette (fill, off, dispense). A range of tip sizes are available to accommodate a range of powder volumes. Concerned about cross contamination? A cellulose filter is incorporated in the delivery line of the pipette to avoid any risk. The filter is quickly and simply exchanged when necessary. Custom designed GamPette nozzles and PickFix tips can also be supplied to user requirements. The GamPette powder pipette is recommended for accurate dispensing of solids. 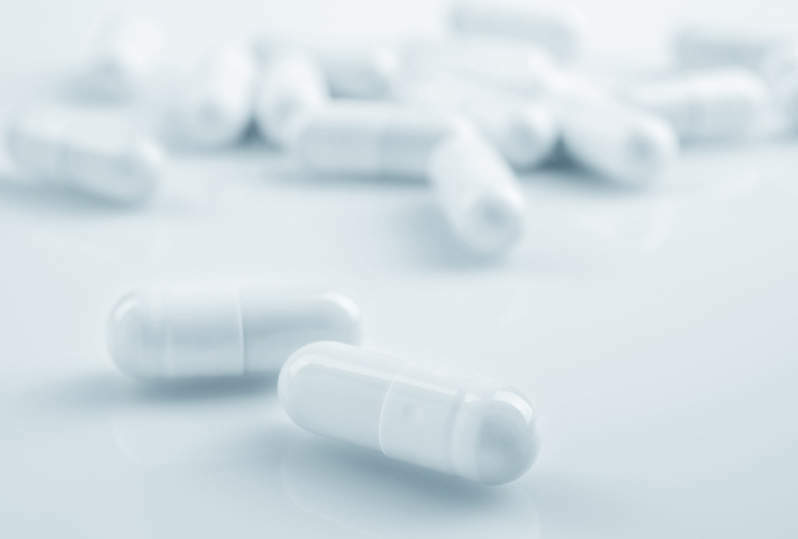 This accurate dispensing aid provides reproducible dispensing results (better than 2%) and is ideal for loading the die. Tip sizes are available to accommodate a range of powder volumes.